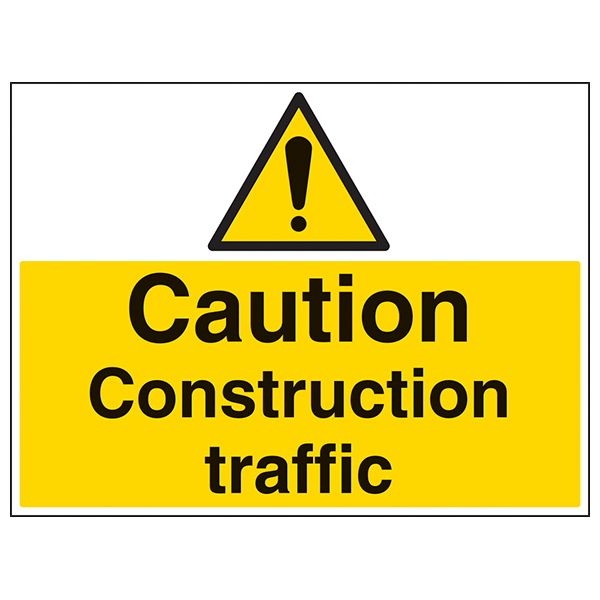 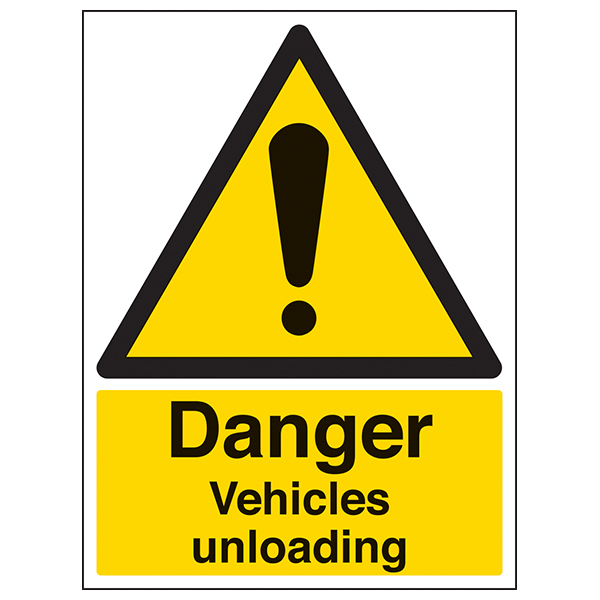 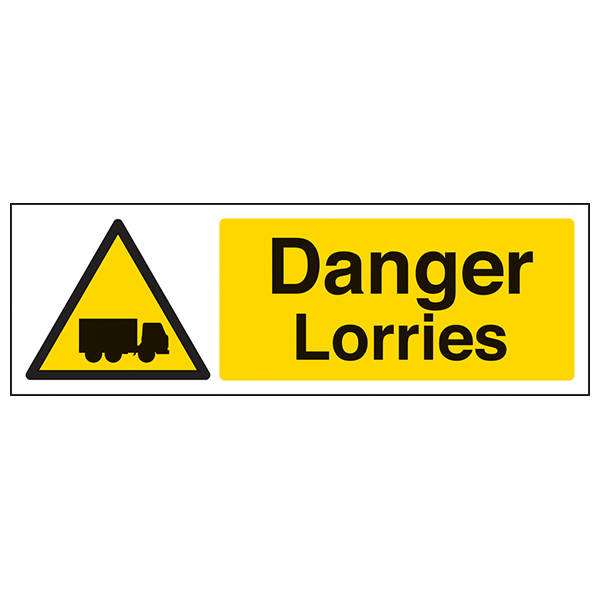 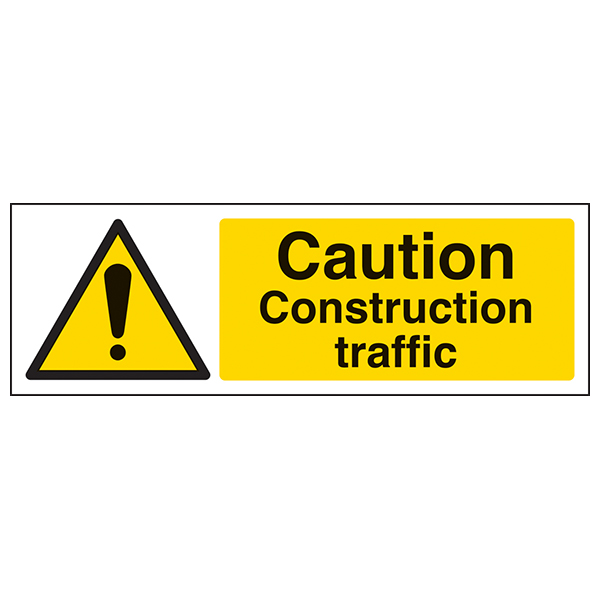 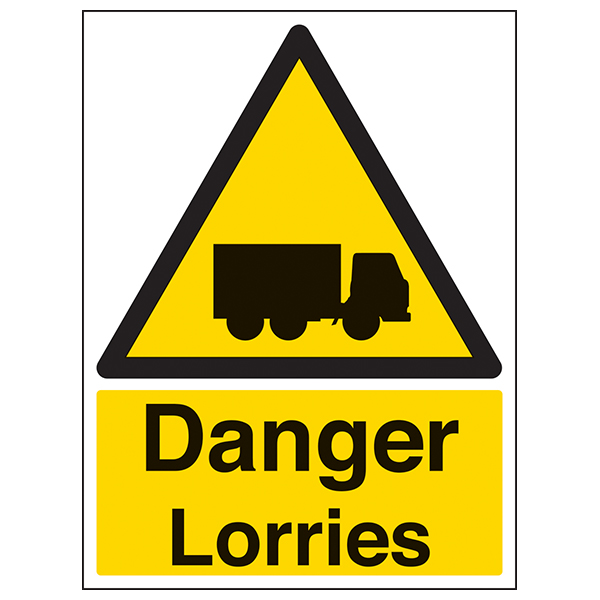 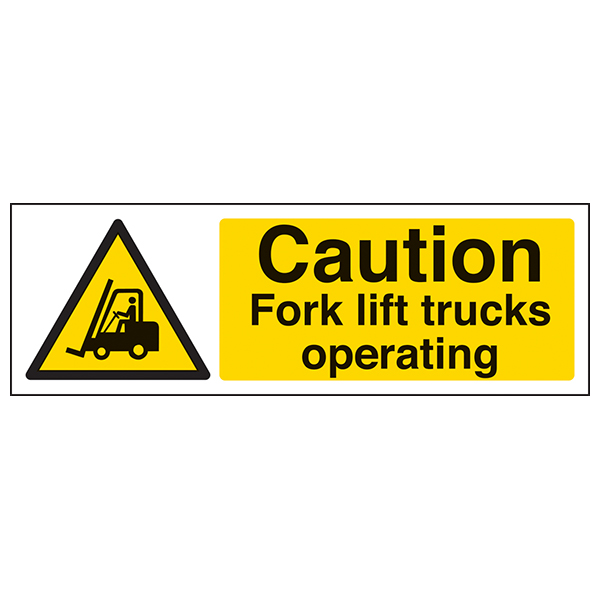 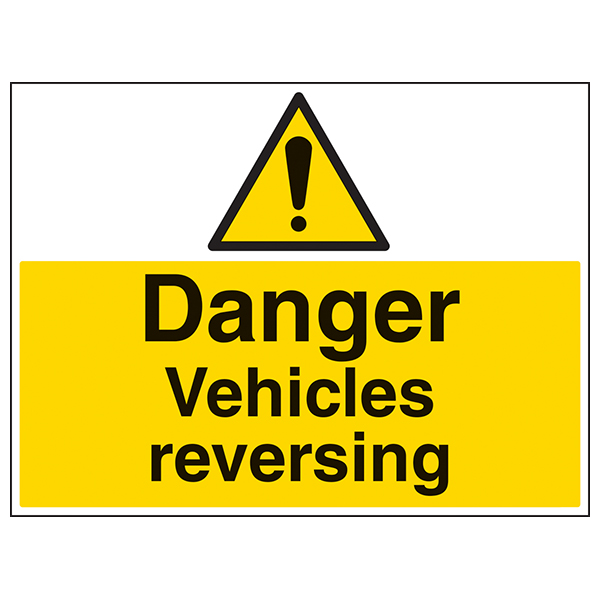 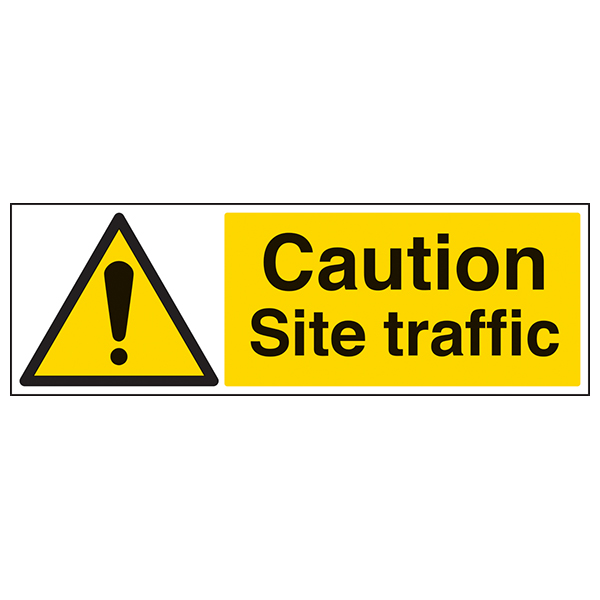 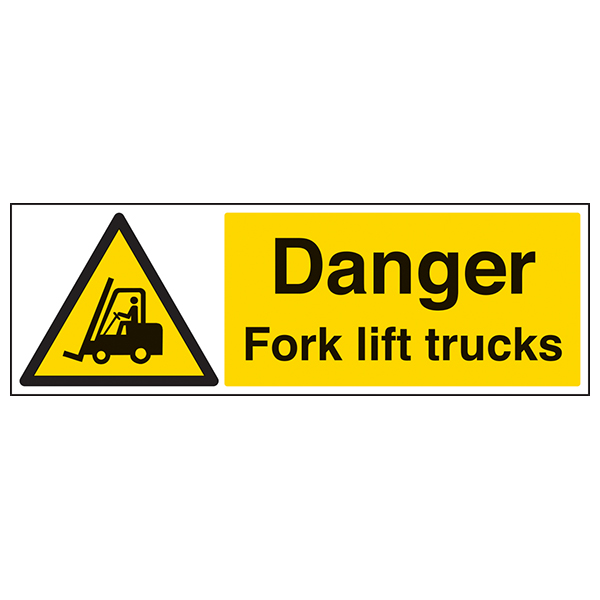 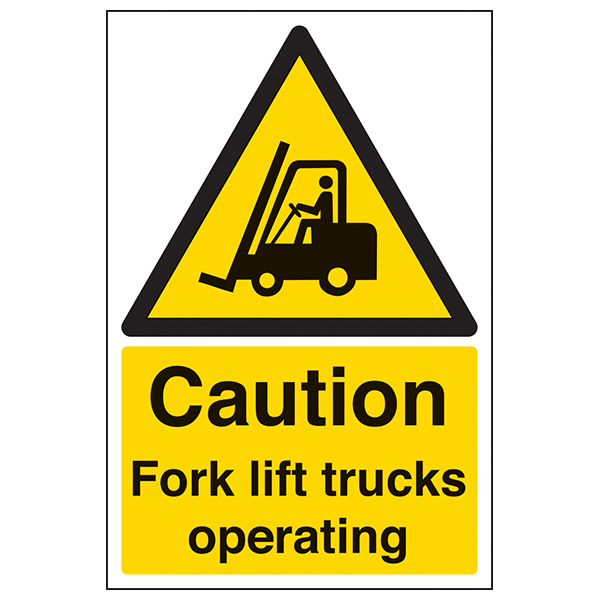 There are many hazards on construction sites and one of the most dangerous is commercial vehicles operating. 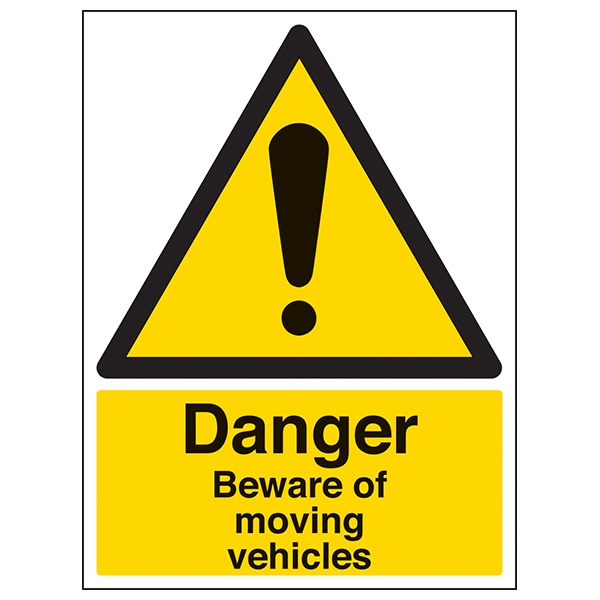 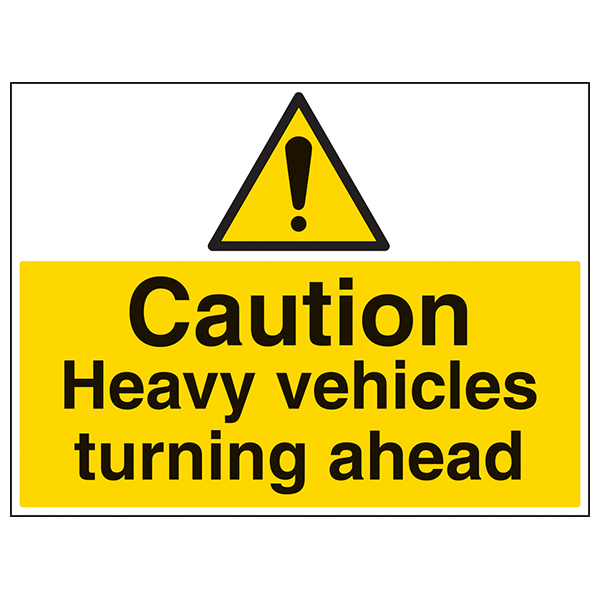 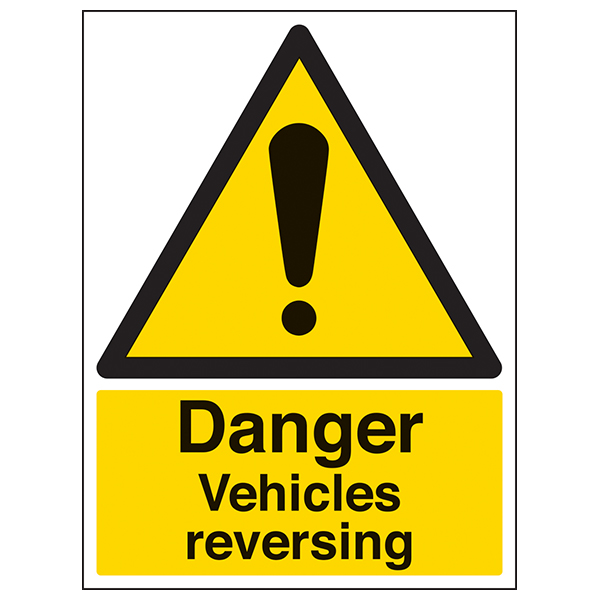 It is vitally important therefore that both vehicles and pedestrians remain vigilant to the threat throughout the day. 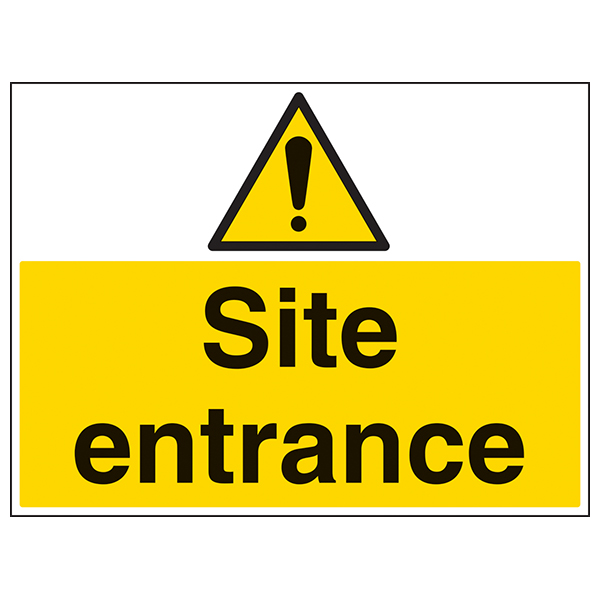 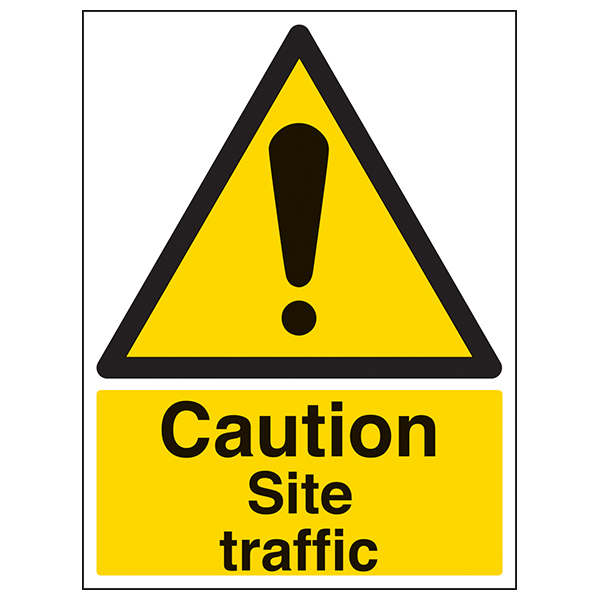 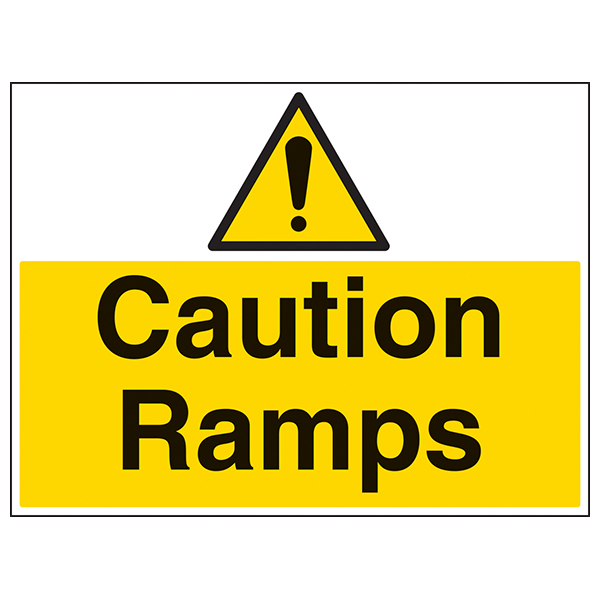 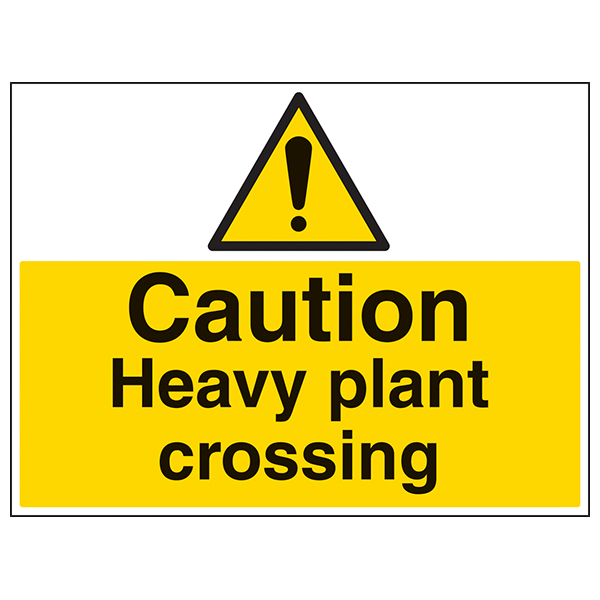 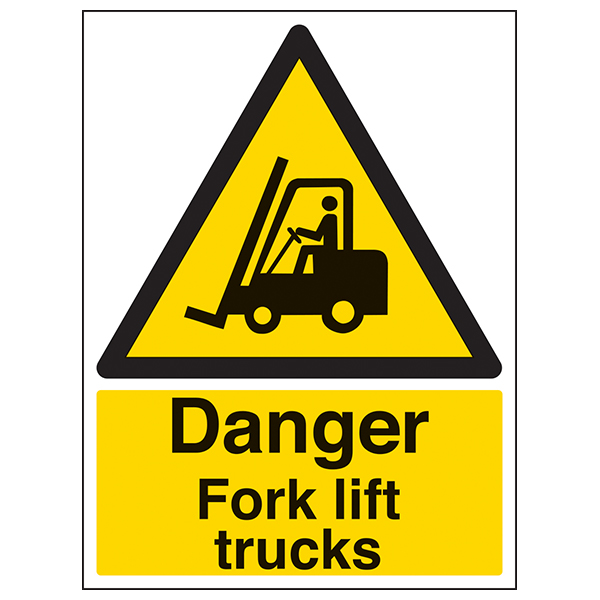 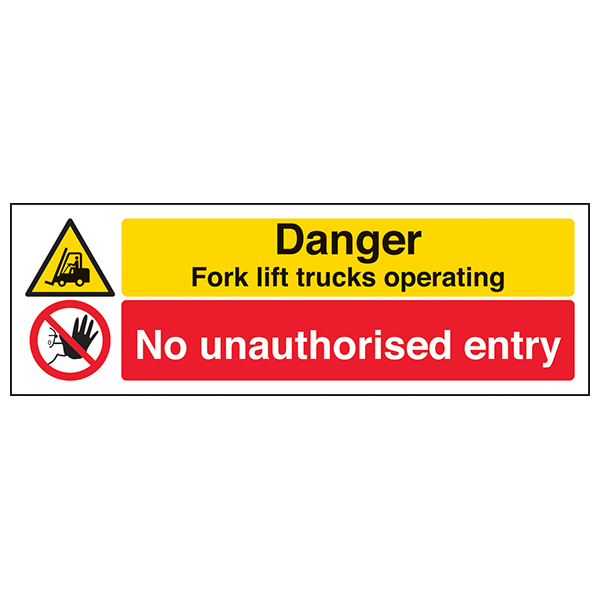 Erecting safety signage reminding everyone of the dangers and can help reduce accidents on your site.